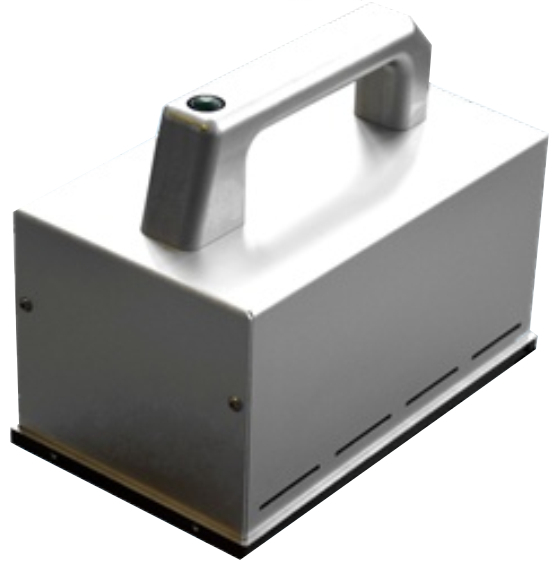 Imagine you would have a portable UV curing system as a practical and versatile tool that can be used in a variety of application areas, e.g. in R&D, production and repair work as well as general service activities? Our mobile UV curing system is just the right device for it. It is manufactured in lightweight construction and designed for hand-held operation. Thanks to its compact size and easy operation it is perfectly suitable for manual applications. Whether in laboratories, production lines or for simple repair jobs especially for field service deployment, wherever only one handheld can do the job, our portable UV curing system is the perfect solution. The applications are manifold and Ultralight has developed the right tool for this. A detailed product description can be found here. Our sales team is glad to submit you a tailored offer. Do you just have a general question? Also then we are looking forward to your call or e-mail. If you don't wish to further receive newsletters, just click on "Safe Unsubscribe" or send us an E-Mail with "Unsubscribe" as subject.